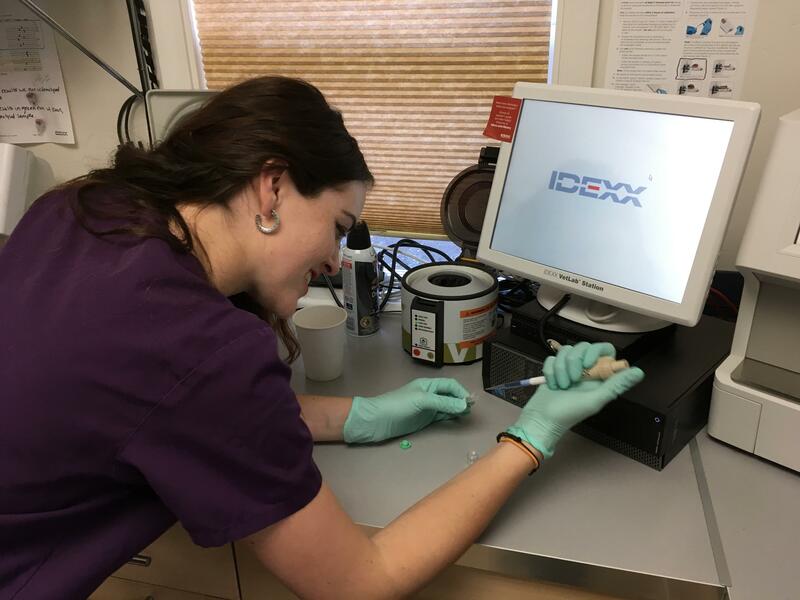 At Village Veterinary we are proud to offer our patients a full in house laboratory and digital radiology. This allows out doctors to have real time diagnostic information so that our veterinarians can best tailor treatments. Below we have provided a list of our diagnostic equipment.